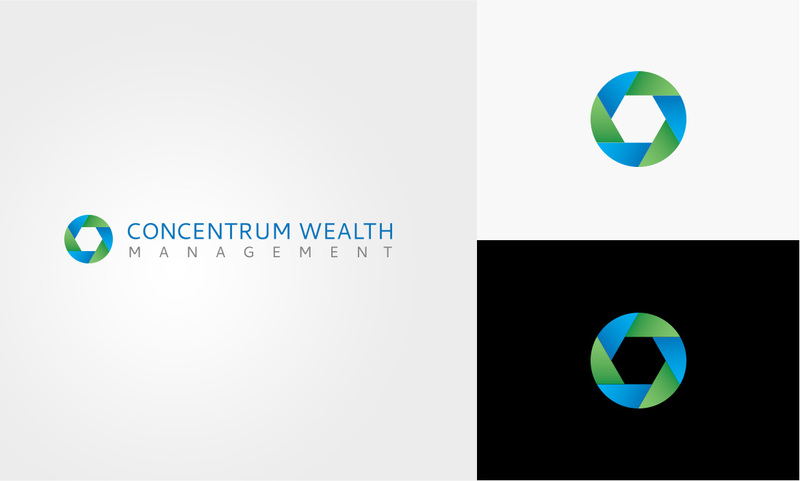 Concentrum Wealth Management | Ensure specialized & friendly service. 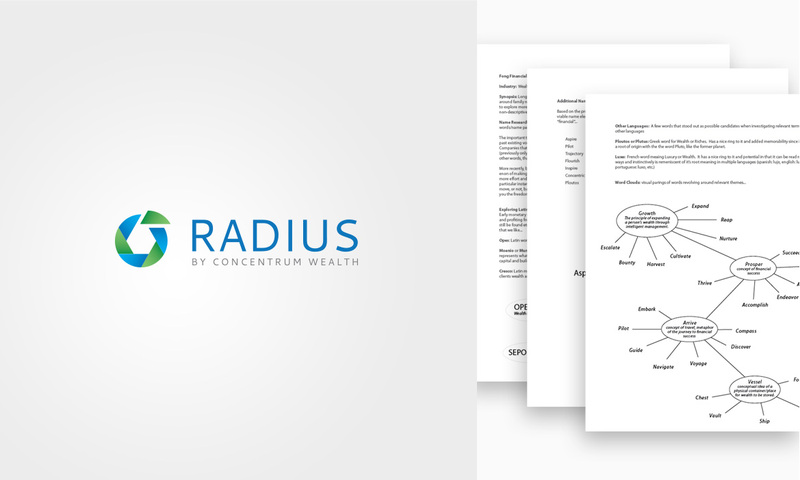 Concentrum Wealth Management has brought together a team of specialists to ensure their clients receive efficient, specialized and friendly service. Concentrum was entering the market with a team, but with no name, brand or marketing. They needed to jump into the market with a bang, so they reached out to dystrick design to help them get a solid start in the market. dystrick helped with the naming of their company and their products, created their brand identity and system, and of course their marketing outreach. 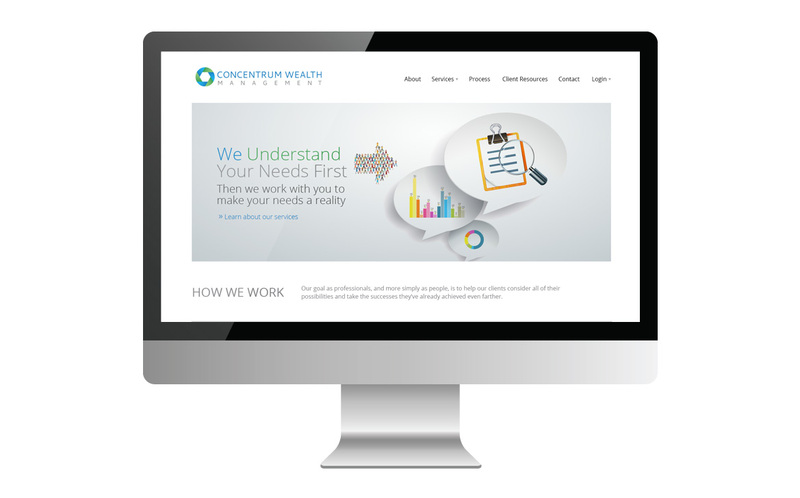 We started by creating their collateral system and stationery, and then launched a WordPress based custom website that would help bring Concentrum to the forefront and reach their customers. The end result has been a successful company launch and yearly growth. For more info, please contact us. The colorful logo design included a design symbol and word mark. Their product branding included a new logo and product diagrams. A clean and professional WordPress website helped them reach their audience online, across all devices. 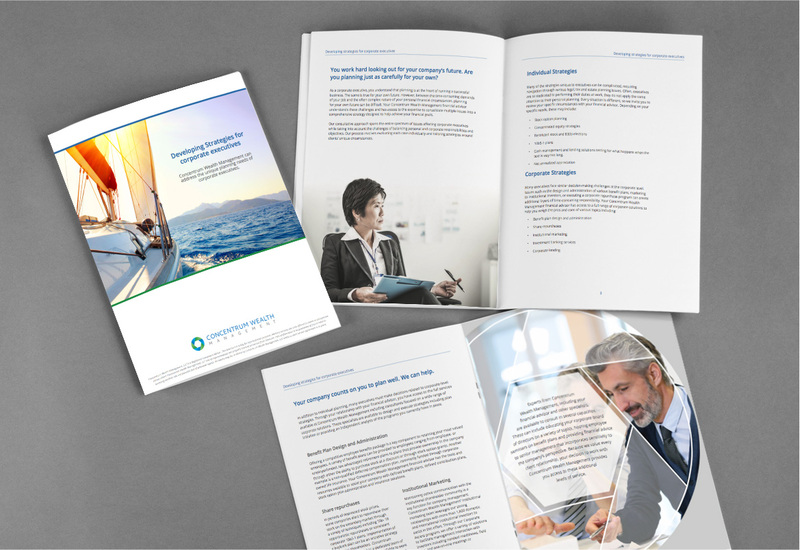 The print collateral system included brochures and datasheets. 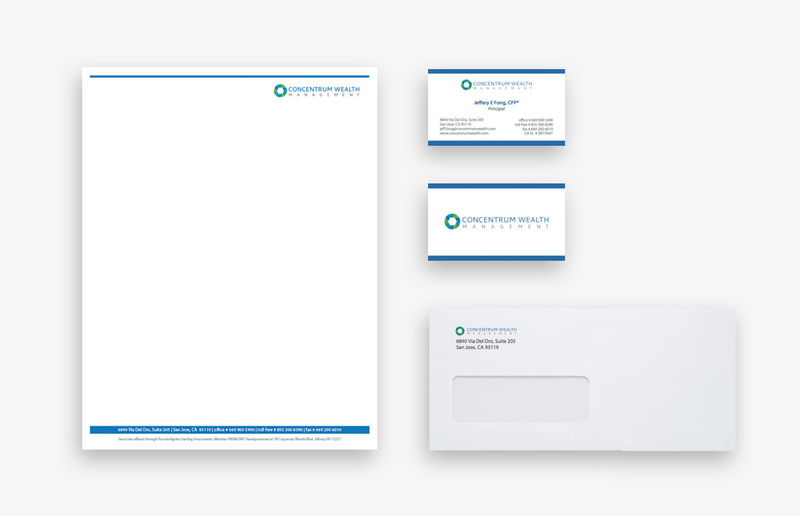 Their stationery collateral is clean, professional and printed on quality stock.